If you would like to book a session or just ask a question, send me a message here. 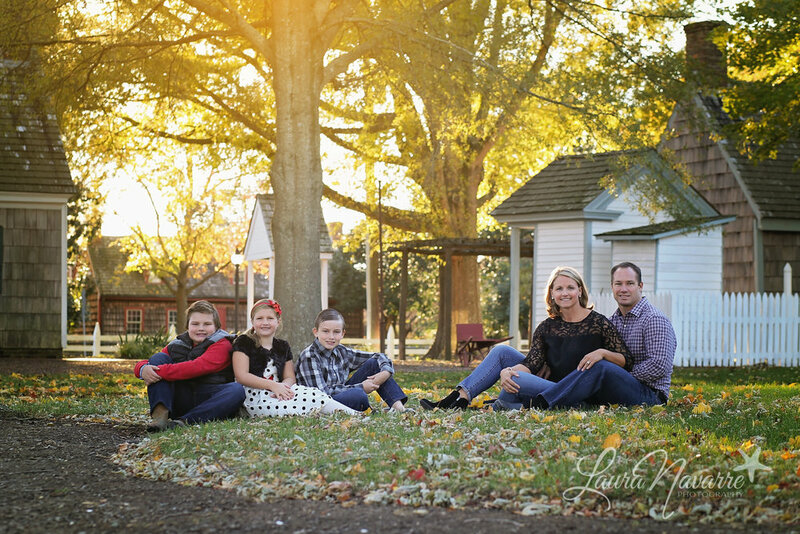 My name is Laura Navarre and I have been photographing children for many years. 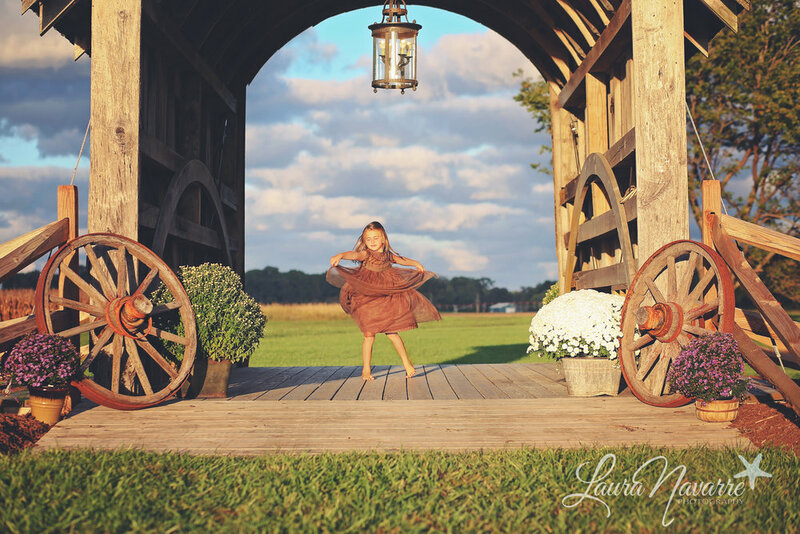 I love capturing that moment when a child's personality is revealed through my lens. Instead of posing people, I prefer to engage them in play and capture them doing what they do best...taking in the world around them in a magnetic way. 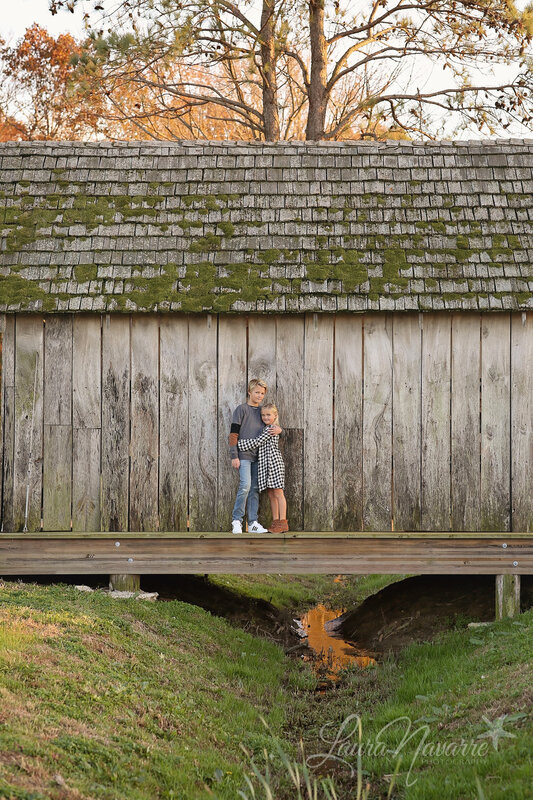 Childhood is fleeting, and I feel truly blessed to be able to freeze time and preserve your child's memories through photography. Your photos are your keepsake to those memories. I hope you cherish them as much as I do. Although my specialty is natural light candid shots of children, I also do family portraits, newborns, grads and the occasional wedding. Please contact me for any of your photography needs. 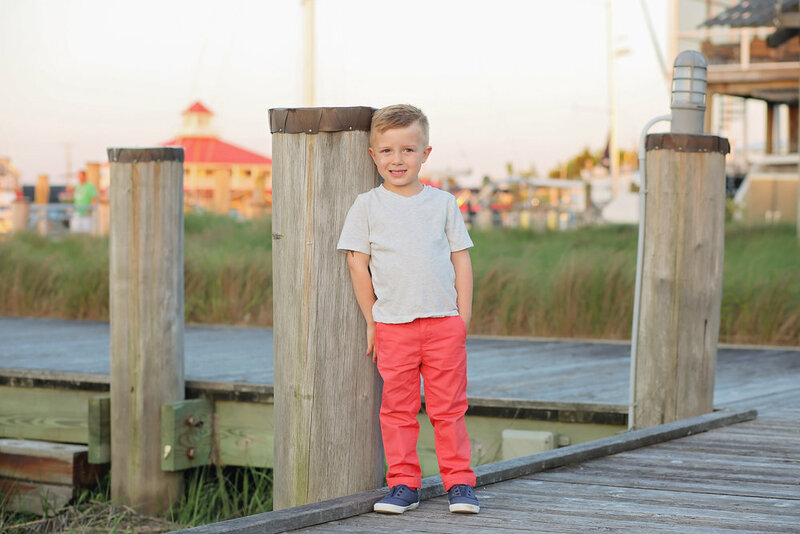 I shoot on location at our beautiful Lewes & Rehoboth Beaches and local in town spots. 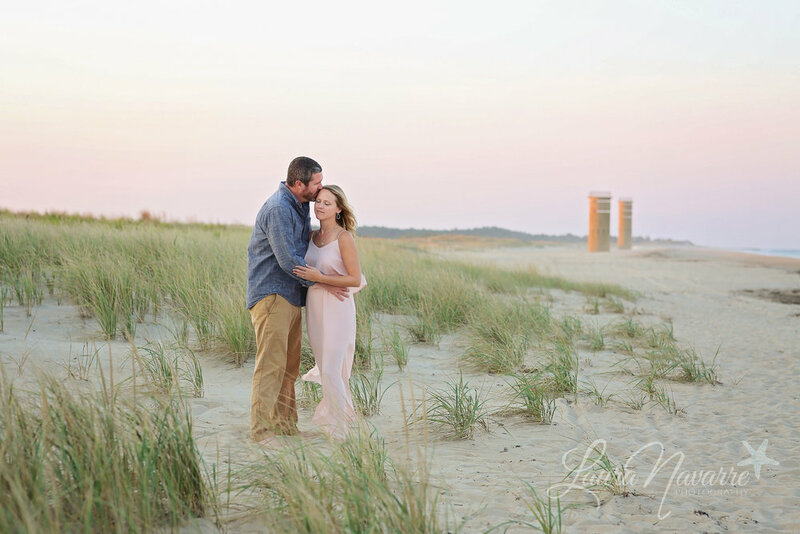 The State Park beaches & woods are a fantastic backdrop for your photos. Keep in mind that if you don't have a yearly pass, each car will be charged a $5 fee to park in the DE State Park. This is not included in your session fee. I have permits to shoot in the DE State Parks but that doesn't include the daily entrance fee per car. 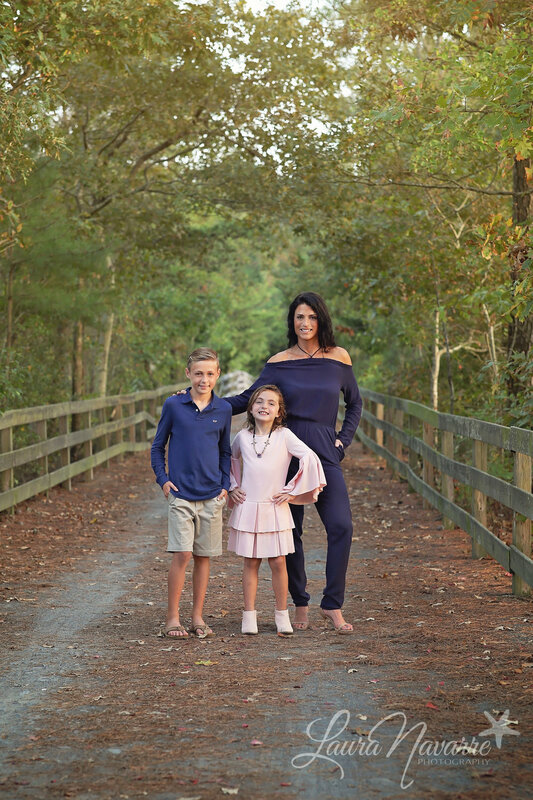 I highly recommend this as a location as their beaches are stunning and provide a beautiful, natural look to your photos without having other beachgoers "photobomb" us during the busy season. Newborn sessions are done in my home studio or in your home if you're in the Lewes/Rehoboth area. I shoot Sunday - Friday evenings. All outdoor shoots are done during the "magic hour" which is the hour before sunset. Start time will vary depending on the time of year so keep that in mind when scheduling if you have little ones. Fall sessions can be as early as 3:30 when the days are the shortest and summer sessions can start as late as 7:45 when the days are the longest. Newborn sessions are done in the middle of the day when we get the most sunlight coming through the windows. All sessions are weather pending. The forecast changes so much that I typically won’t call a shoot a rainout until the morning of the scheduled session unless you are traveling from another state. I have shot some beautiful sunsets on nights that were looking like storms so it’s best to wait until at least 8 hours before the session to be able to predict weather. If we end up with rain on the evening of our scheduled shoot then I will do my best to reschedule and get you in as soon as possible. During the fall busy season, this can sometimes be a month out depending on my booking calendar. Note: sessions here are only available on Thursdays & Sundays and an additional fee of $45 is due to the farm owner at the time of the session. Reservation to shoot here must be done in advance.